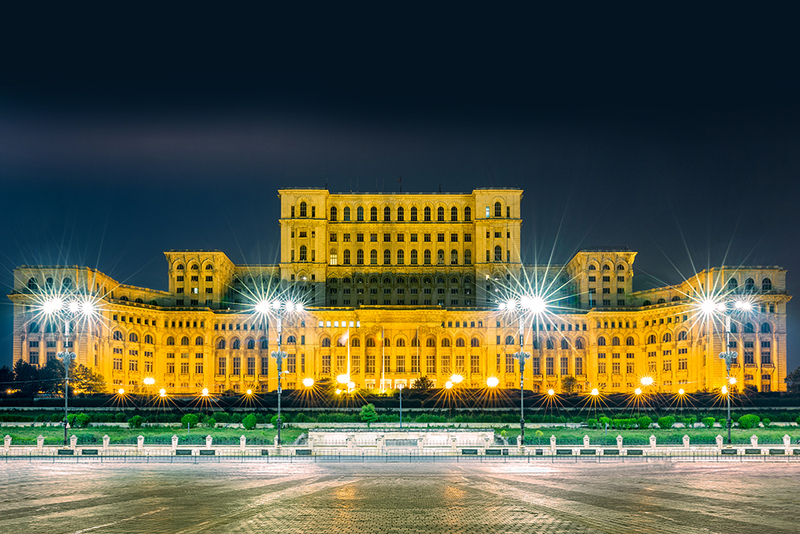 Arrival in Bucharest – the capital of Romania. Pick-up from the airport and transfer to your hotel. In the evening, a panoramic tour and dinner in a traditional restaurant. 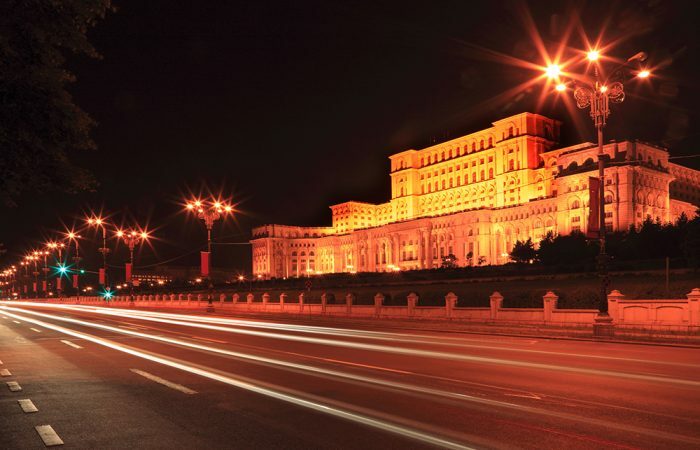 Accommodation in a 4* hotel in the heart of the city. 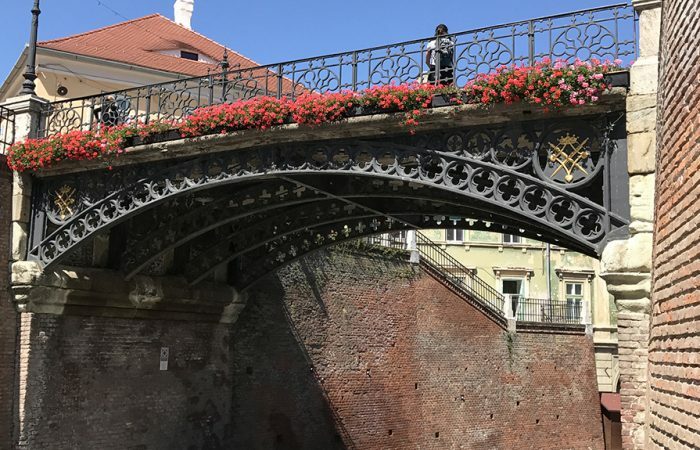 We will start the tour in the morning heading towards Sibiu city. 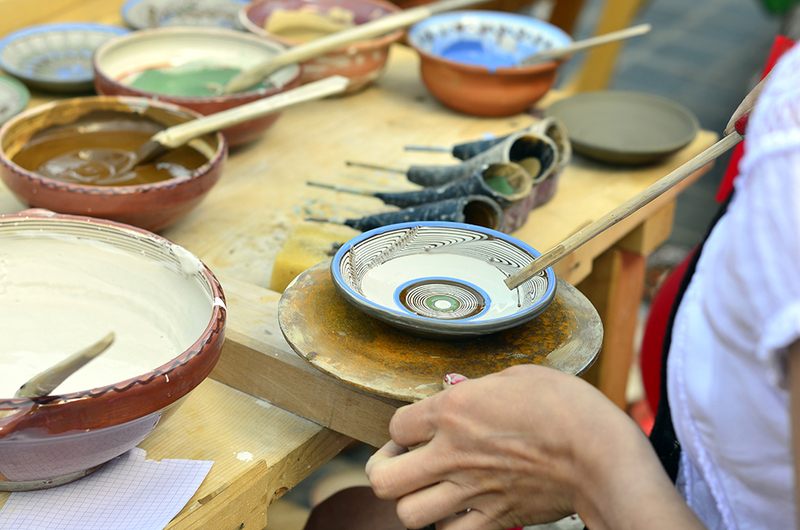 On our way we will visit Curtea de Arges Monastery and Horezu Pottery. 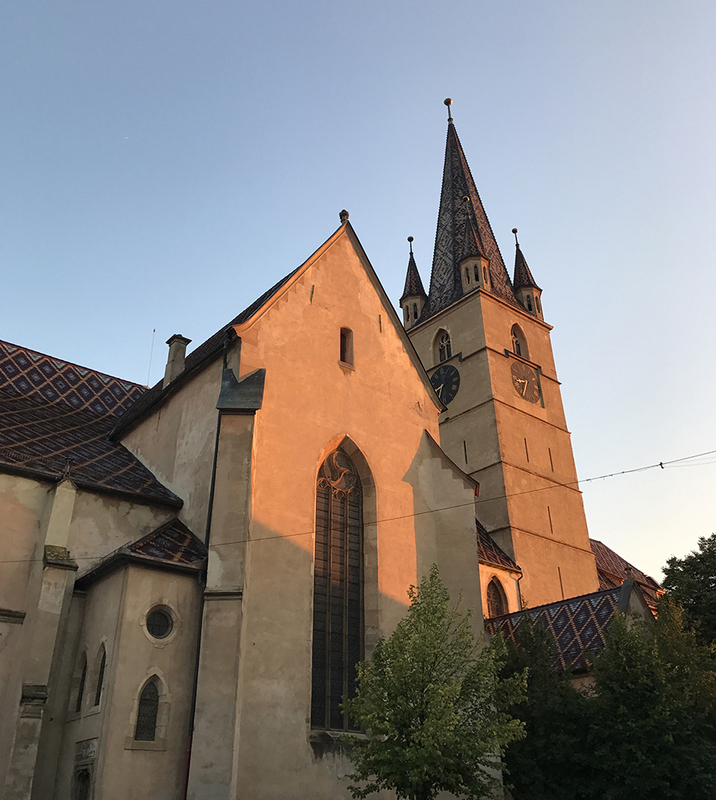 The Episcopal Church, known as the Church of Curtea de Arges Monastery, was built by the Romanian ruler of Wallachia Neagoe Basarab between 1512-1517. 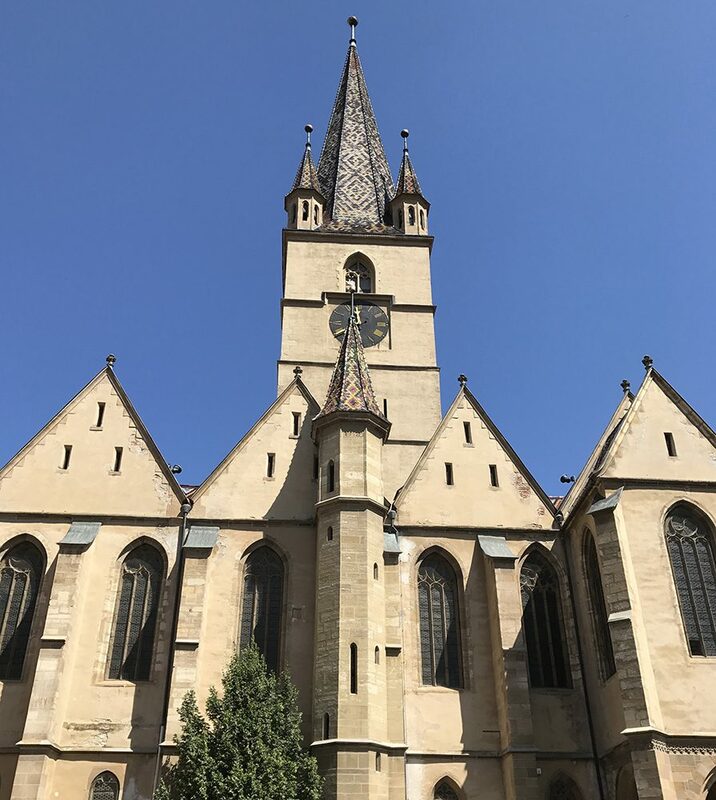 A great legend is connected to this church. It is said Master Manole entombed his wife alive in the walls of the church so that they would never crumble. And that the secret of the monastery’s construction would be preserved forever, Manole himself had to be sacrificed. 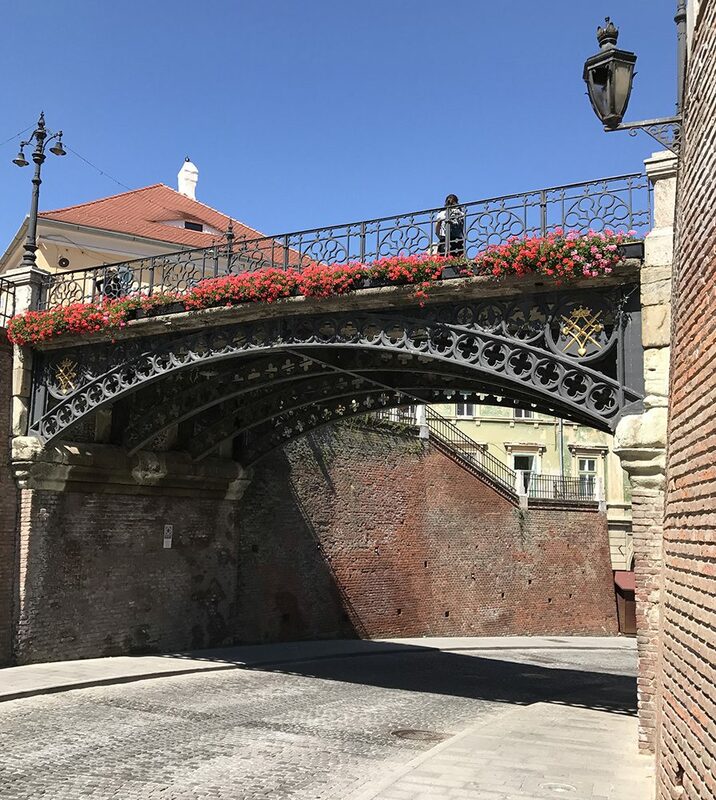 Left without a ladder on the roof of the church, at the command of the prince, Manole made himself wings from wooden laths and tried to descend: he crashed to earth and a spring welled in that place. Such is the legend of Manole’s Well. In 1875, the beautiful trefoil church was demolished and rebuilt by French architect Andre Lecomte du Nouy. 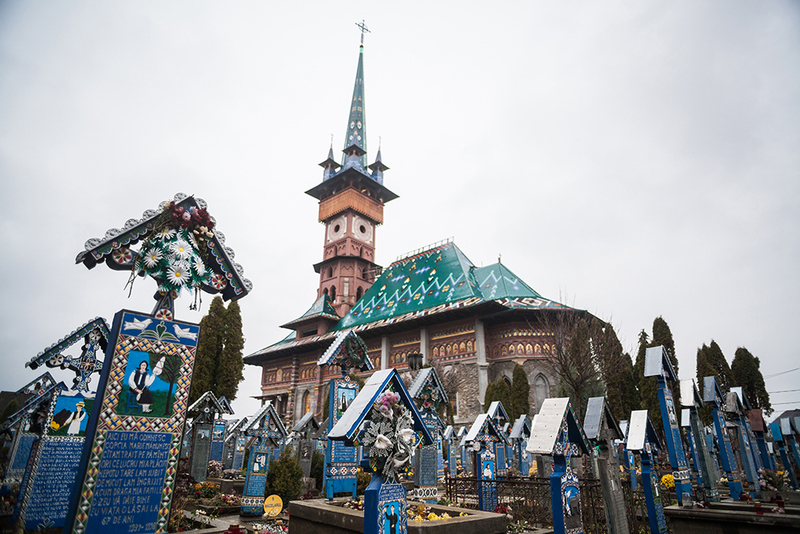 The Episcopal Church of Curtea de Arges houses the tomb of its founder, Neagoe Basarab, and of other members of the royal family (Kings Carol I and Ferdinand, and Queens Elisabeth and Mary, and KIng Michael). 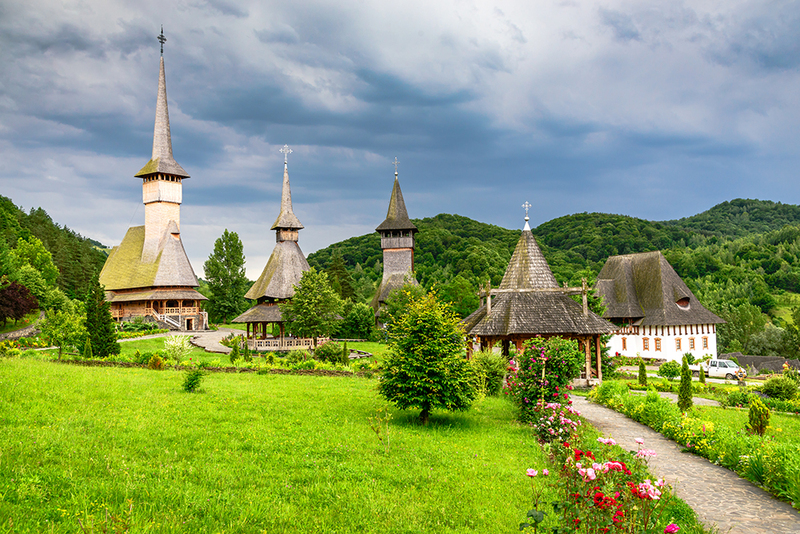 In the afternoon we will drive along the picturesque Olt Valley to visit Cozia Monastery. Mircea the Elder, ruler of Walachia and grandfather of Vlad the Impaler (Dracula), built Cozia Monastery in the 14th century. Here you’ll have a first contact with the painted frescoes. On the entrance wall of the church you’ll see an impressive “Last Judgment” fresco. 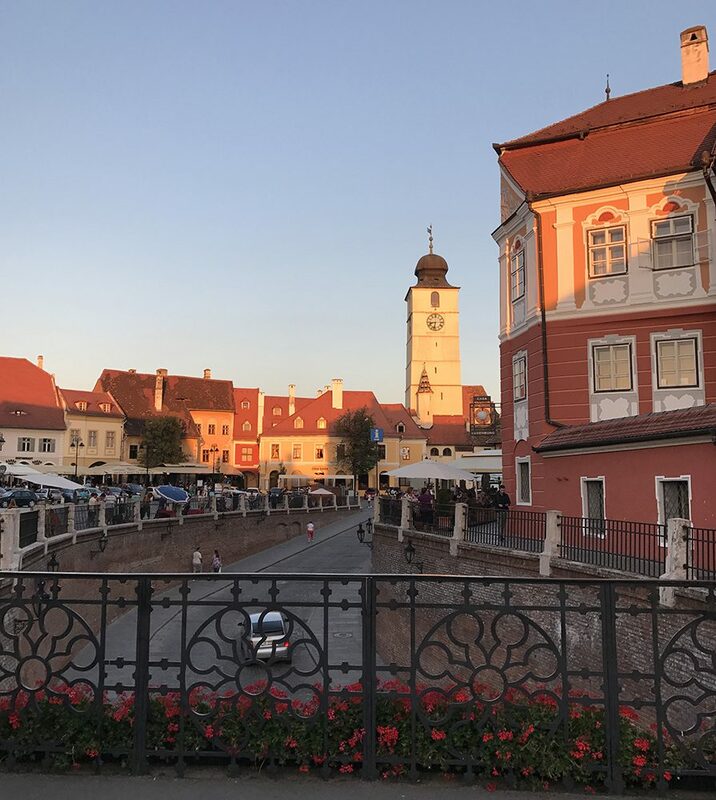 Considered to be one of the most beautiful Romanian towns, due to its unique architectural style and to the impressive complex of museums, Sibiu was awarded the official title of 2007 European Capital of Culture. 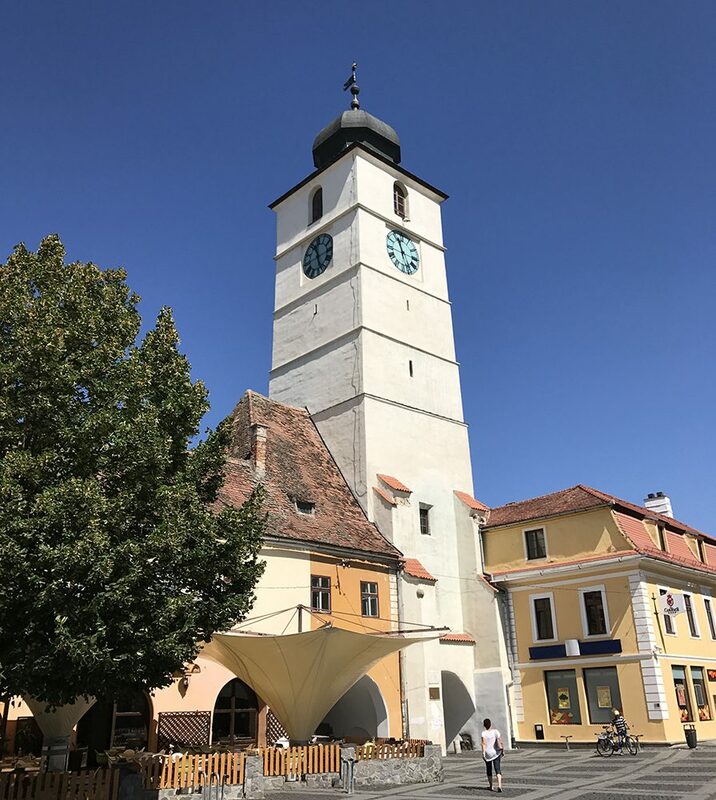 Sibiu has a vast number of museums organized around the two great cultural and historical centers: The Brukenthal Museum and the Astra Museum. 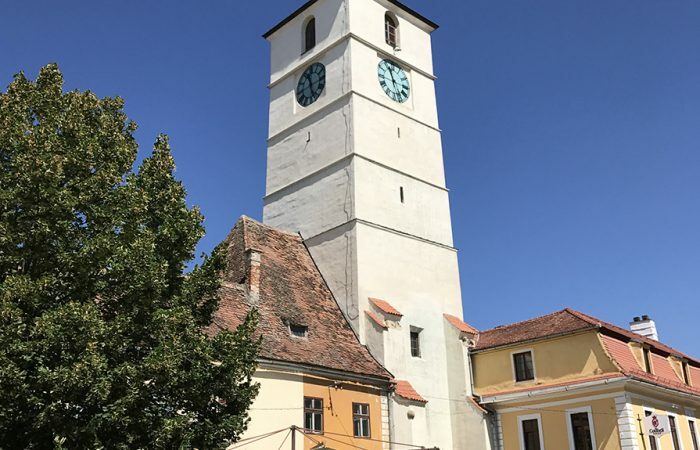 The town’s touristic attractions are: The Evangelical Church, The Orthodox Cathedral, The Roman-Catholic Church, The Stairs Tower, The Council Tower. 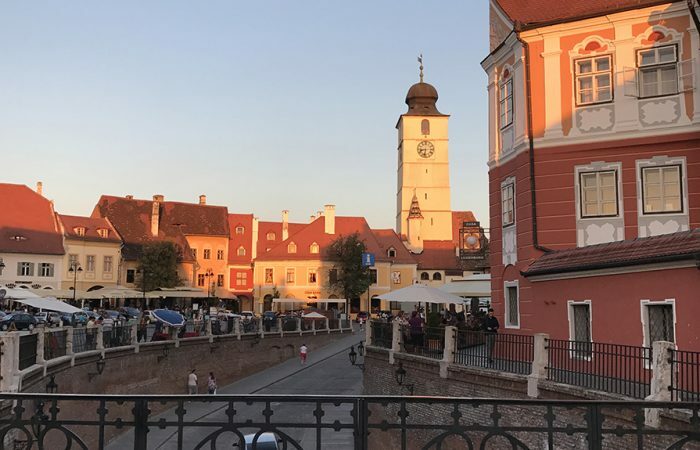 Overnight in Sibiu. Dinner included, with traditional homemade food and drinks: local wine and traditional drink named tuica or palinca, a kind of plum brandy. 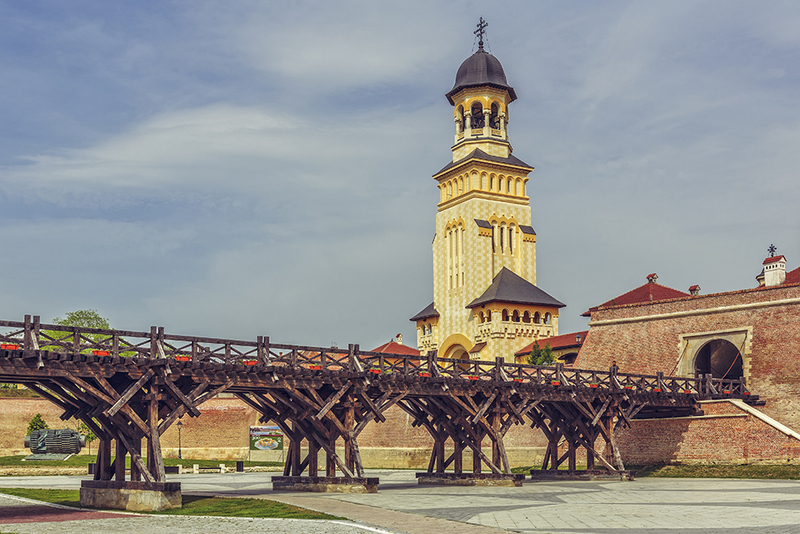 After breakfast, we will head towards Alba Iulia to will visit Carolina Citadel. 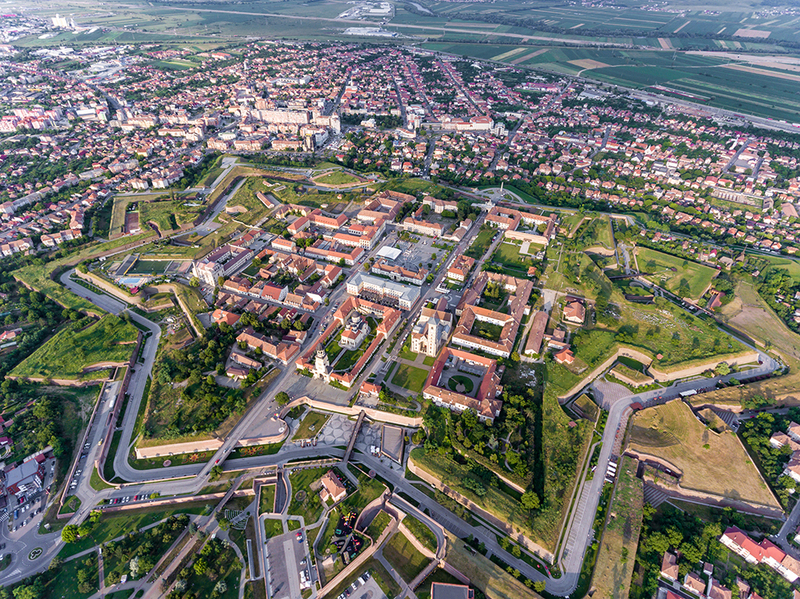 Known in ancient time as Apulum, Alba Iulia was the largest military and economic center during the Roman occupation. Alba means white and comes from the time when the Slavics called the settlement Belgrade(“White Castle”). 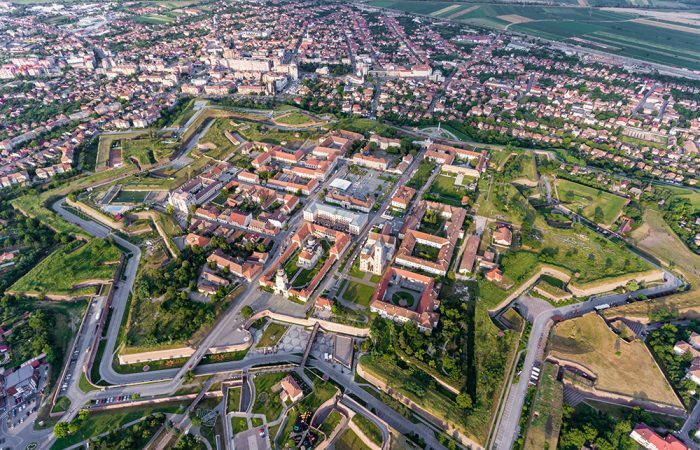 Iulia comes from the name of Romanian Prince Gelu (Iulius in Latin) who ruled over the land around Alba Iulia during the 10th century. 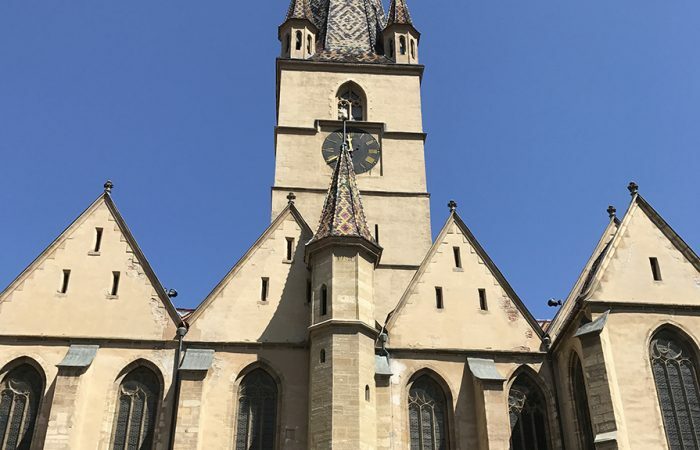 The Habsburgs tried to impose the name Alba Carolina (Karlsburg) in honor of the emperor Charles VI. In 1918 the town became once again Alba Iulia. 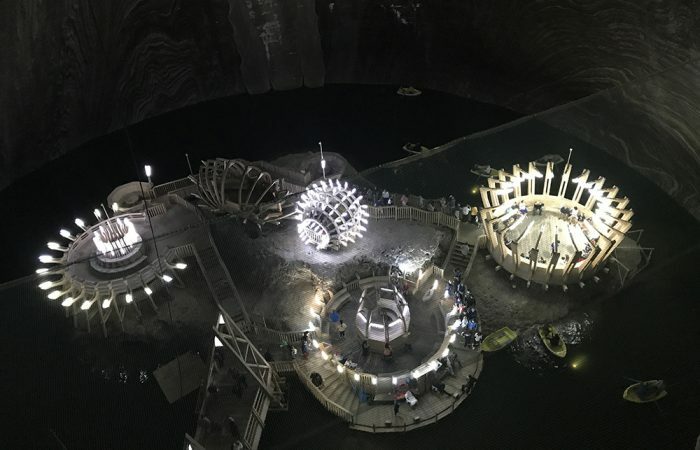 Our next stop is Turda. We will visit Turda Salt mine, the largest and modern of the kind in Romania. 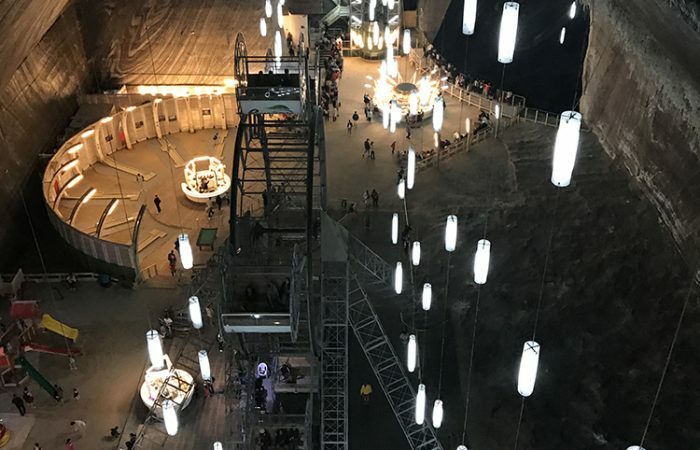 The salt mine (Salina Turda) is an ancient and wonderful example of a salt mine, now a museum and center for halotherapy – with a distinctively modern twist. It also hosts a theme park, with a a ferris wheel, a boating lake, table tennis facilities, an amphitheater and souvenir shops selling salt products for health and decorative purpose. 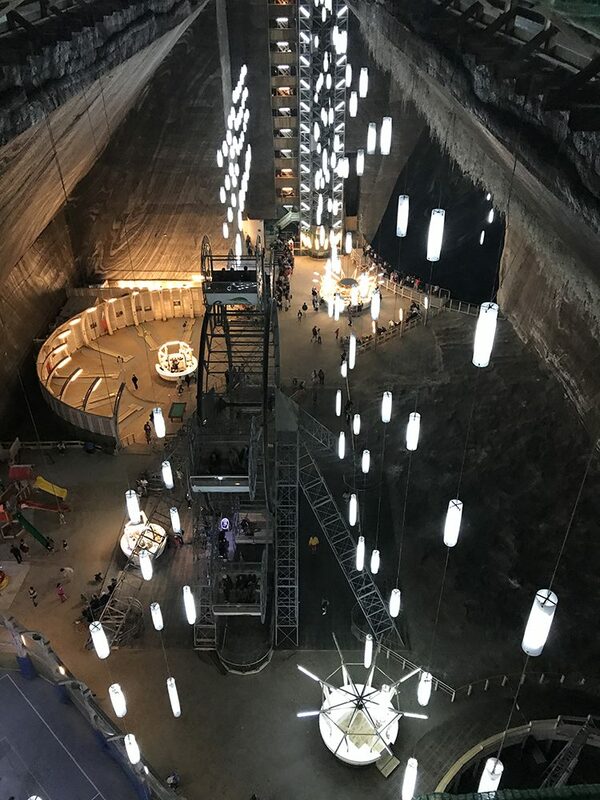 The salt mine is 400 meters deep and its facilities are accessible by 13 flights of stairs or a bird’s eye-view elevator offering a spectacular panorama. The Salt Mine is certainly the most famous destination for tourists visiting the town of Turda. 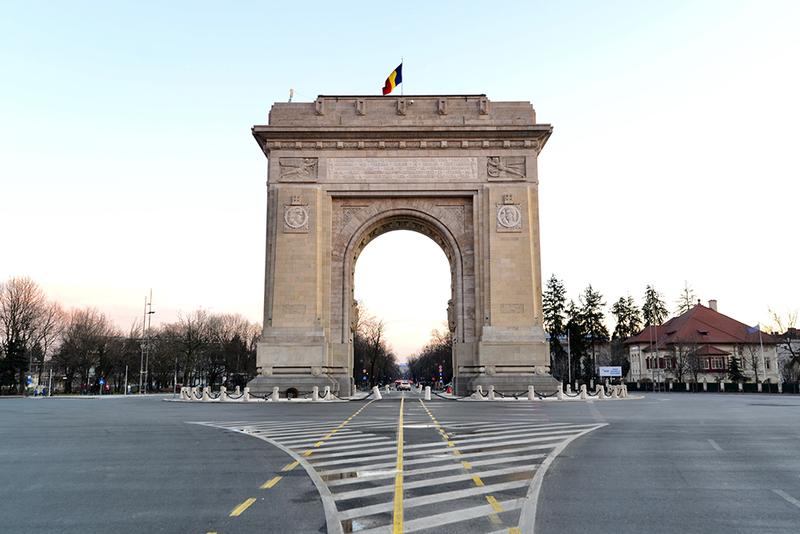 Arrival in Cluj in the afternoon/evening and a city tour to discover the most important sites. 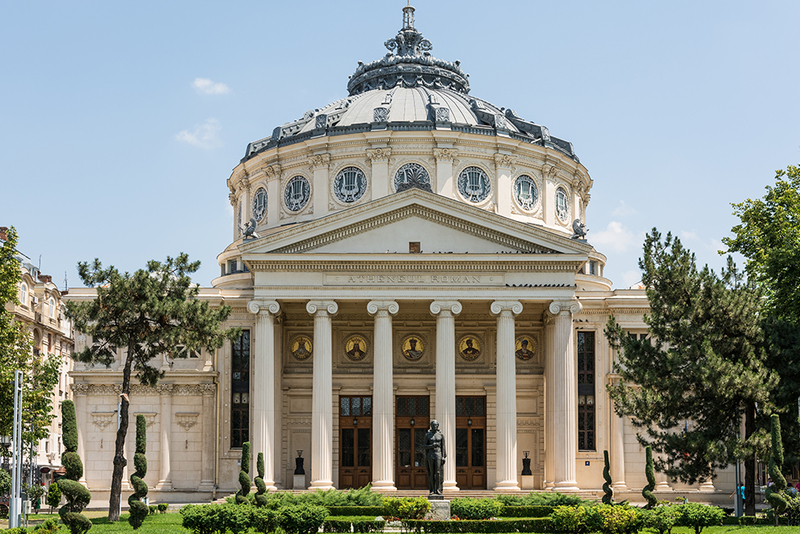 Overnight in Cluj Napoca at 3* hotel, centrally located, dinner included. Breakfast in Cluj. We will go to Baile Felix. The resort hosts many mineral springs with thermal (20-48°C), sulphuric, calcic, sodic, rich in bicarbonate waters known since the beginning of the millennium. They have soothing effect on articular and muscular pain and on various rheumatic neuralgias. They are also used in the treatment of inflammatory rheumatic diseases (rheumatic polyarthritis, rheumatoid spondylitis, conditions after acute articular rheumatism), degenerative and articular rheumatic diseases, central and peripheral neurological disorders, gynecological diseases, post-traumatic conditions, endocrine disorders. The facilities of the resort offer treatment of rheumatism and neurological and gynecological diseases. The modern medical base has various facilities for procedures involving electrotherapy, hydrotherapy, aerosols, massage, paraffin packing and other water treatments. Overnight in Baile Felix 4* hotel, dinner included. Overnight in BAILE Felix 4* hotel, dinner included, centrally located. In the morning we will leave Baile Felix and we will head towards Targu Jiu. On the way, we will stop in Hunedoara, to visit the Corvin’s Castle, one of the most beautiful medieval castles in Romania. 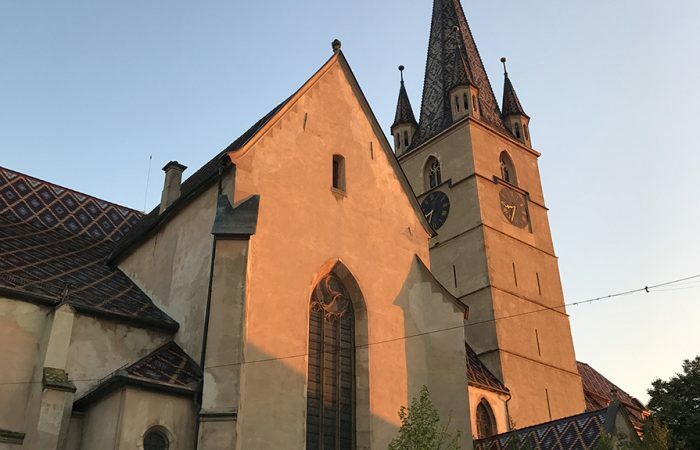 In the evening we will arrive in Targu Jiu –City Tour and accommodation in a 3* hotel-traditional dinner. Constantin Brancusi (1876-1957), a Romanian sculptor who settled in France, revolutionized the art of sculpture in the 20th century. His work revealed the beauty of pure form in sculpture, but he endowed it with an organic mystery. To honor the Romanian soldiers of World War I, Brancusi erected a monumental ensemble at Târgu-Jiu near his birthplace, which consists of the Endless Column in steel, the Heroes Gate and the Table of Silence, made of 12 stone stairs (1937-1938). 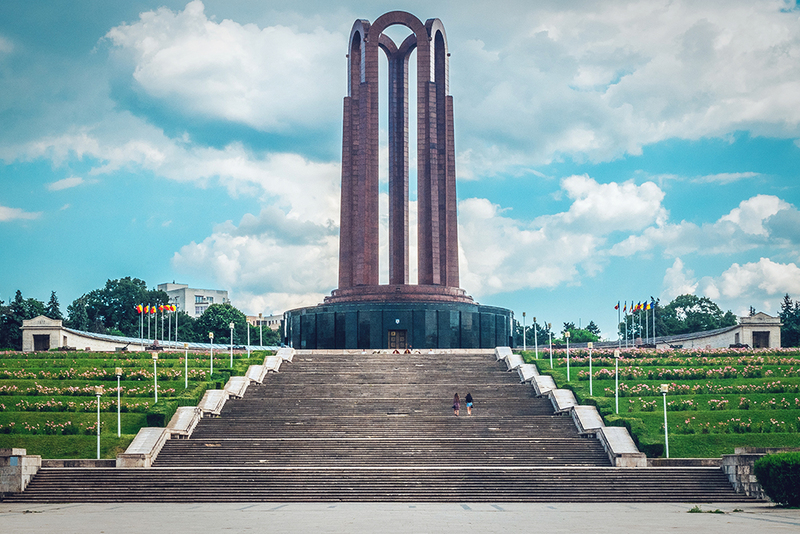 The structural and decorative elements of the monument were derived from the simple architecture and furniture of the Romanian peasants. 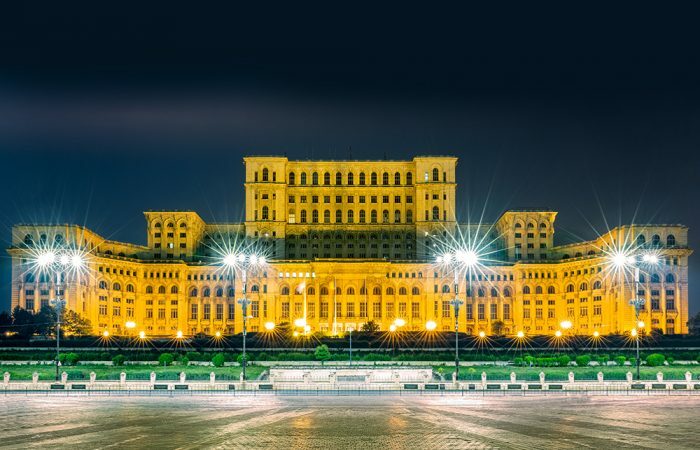 Back to the capital of Romania. We will have lunch on the way (in a traditional restaurant), transfer to the airport.